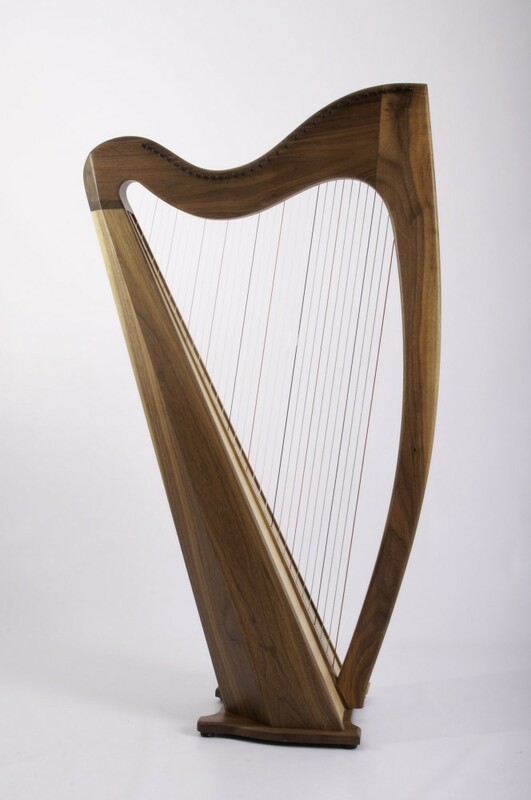 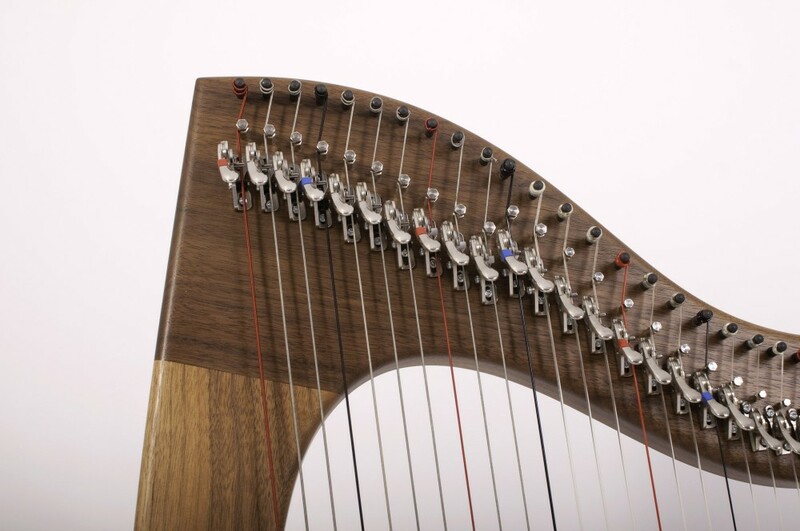 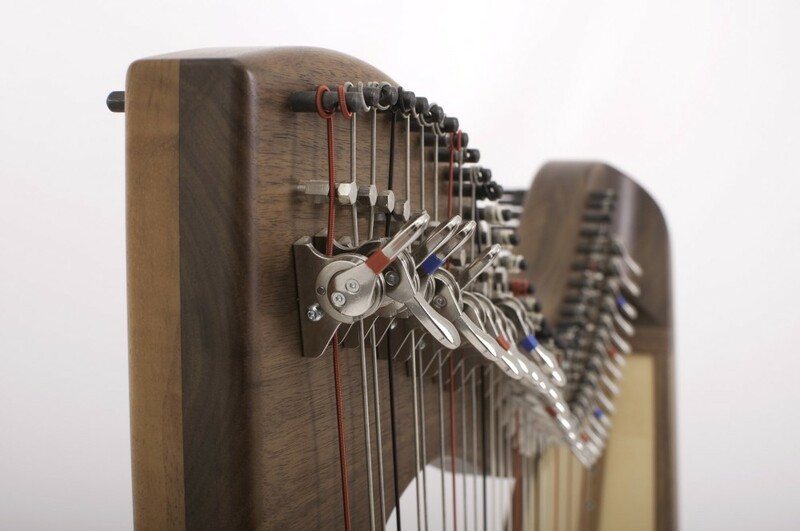 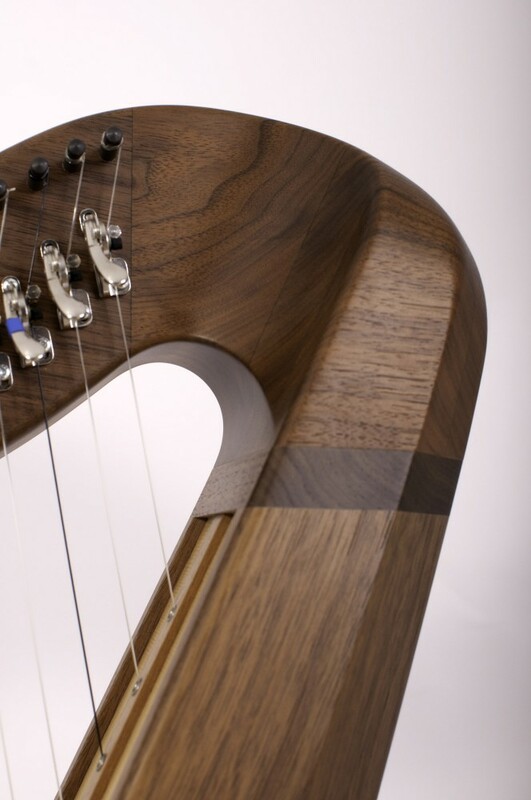 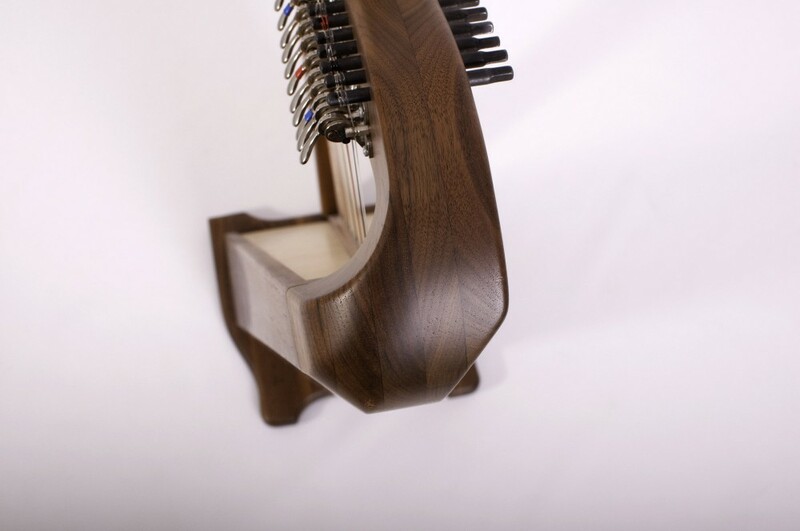 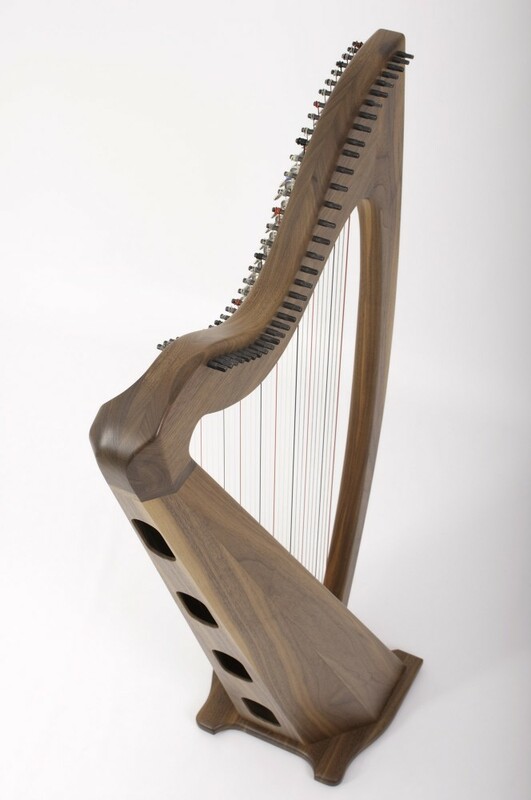 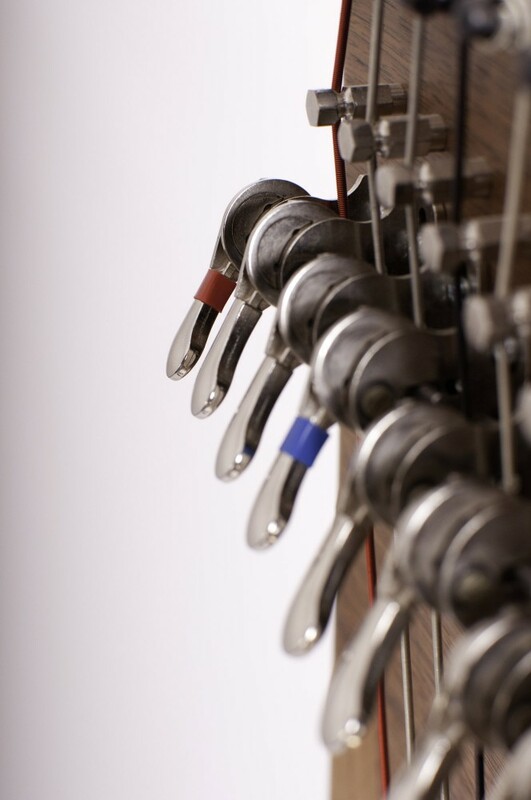 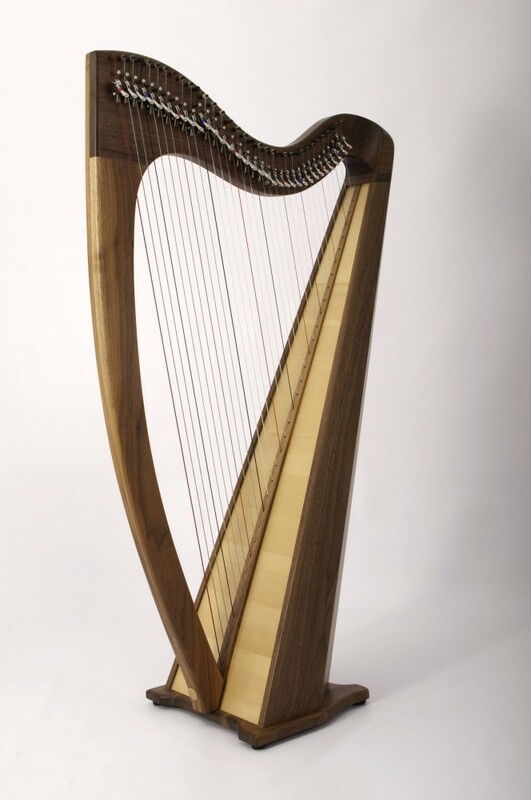 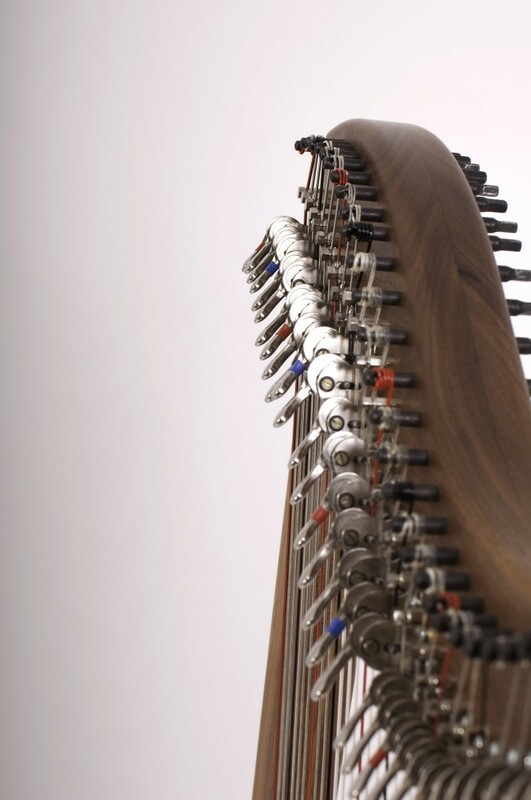 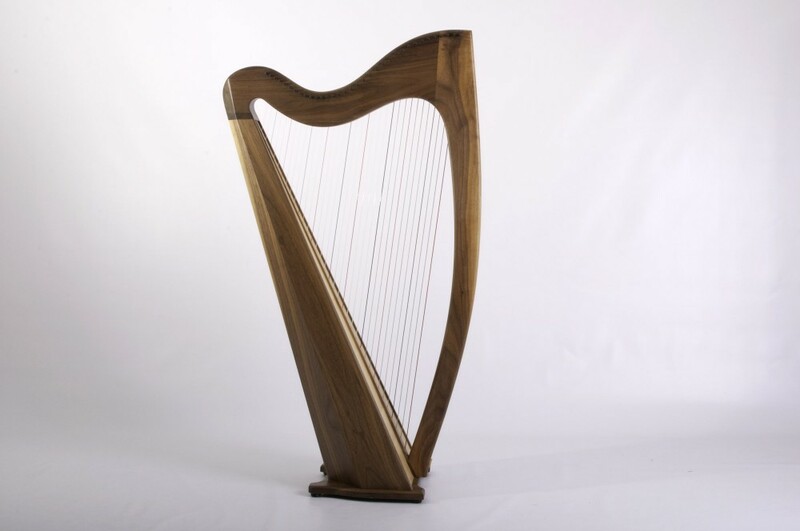 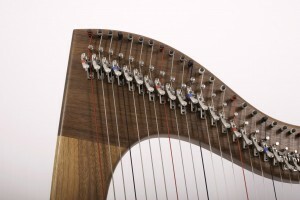 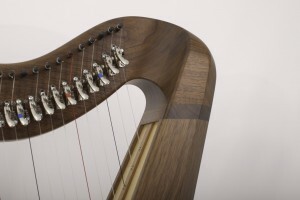 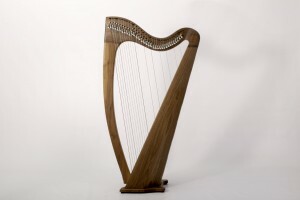 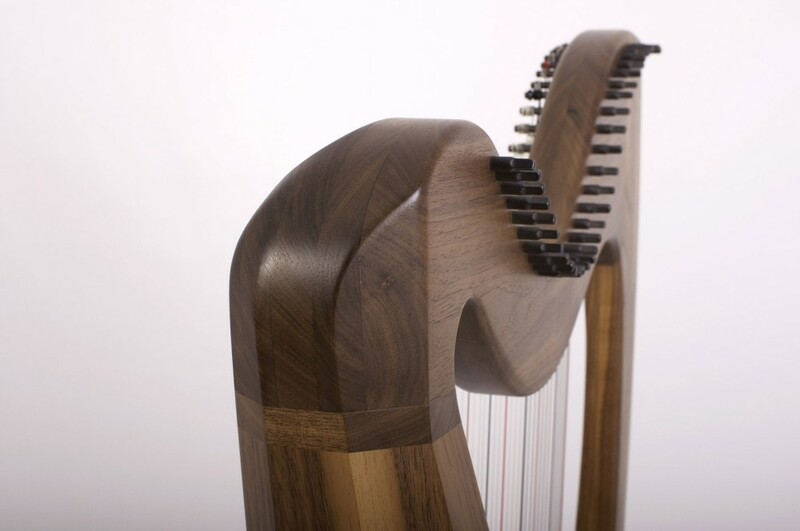 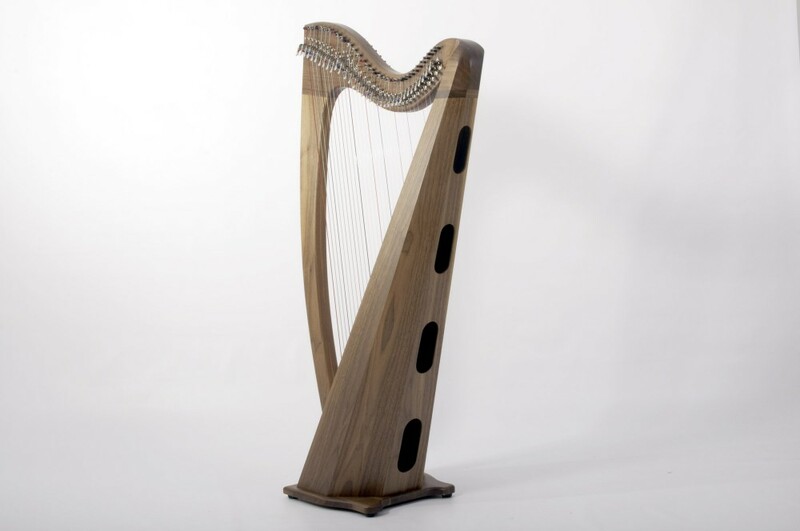 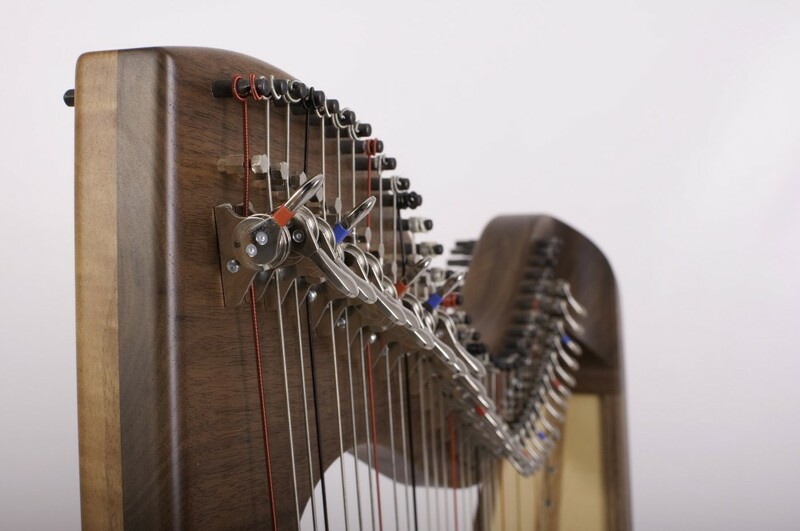 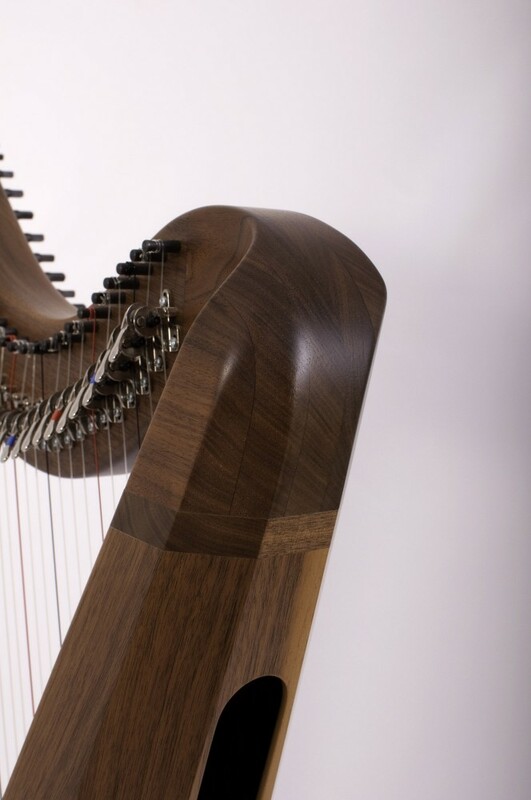 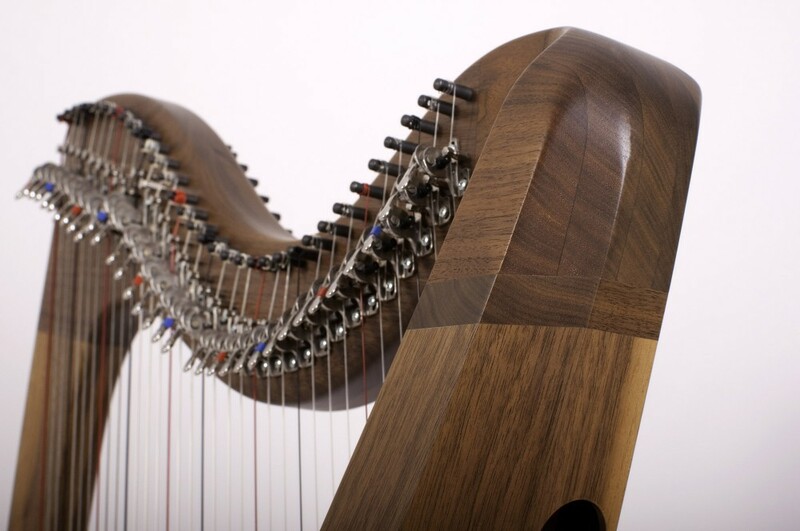 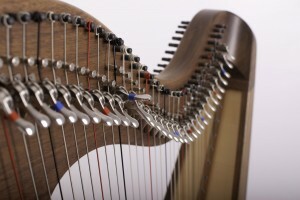 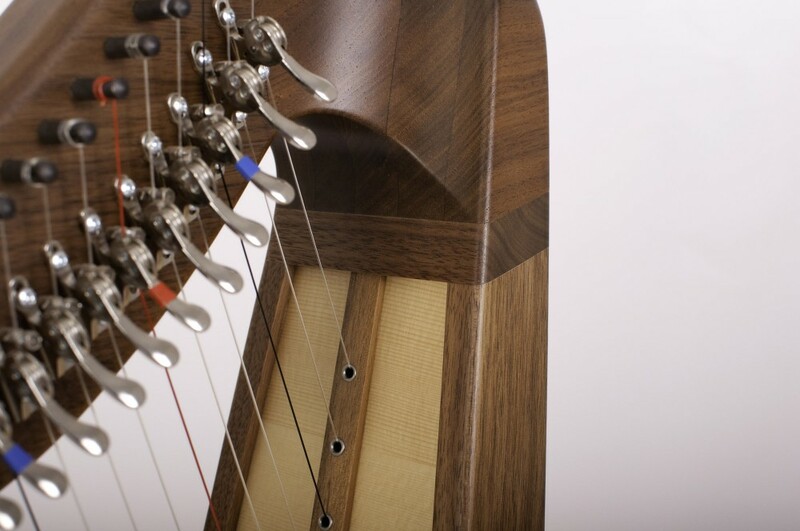 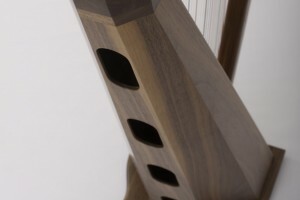 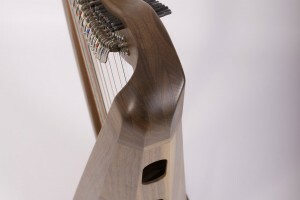 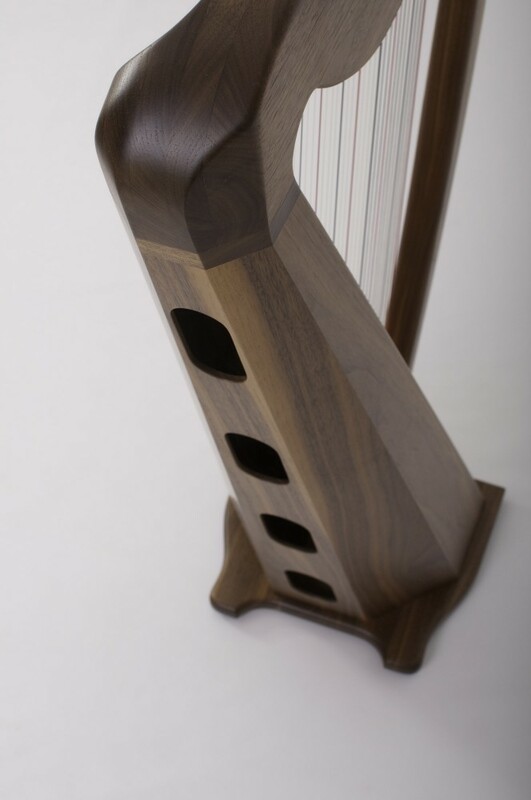 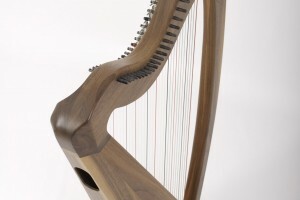 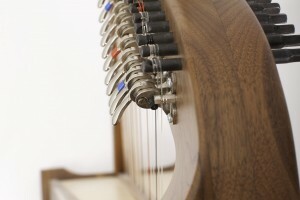 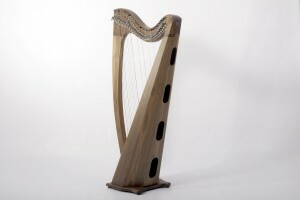 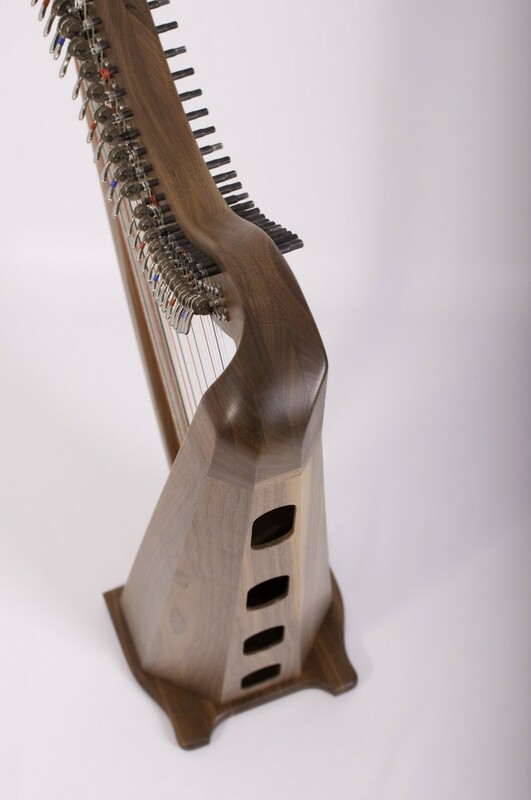 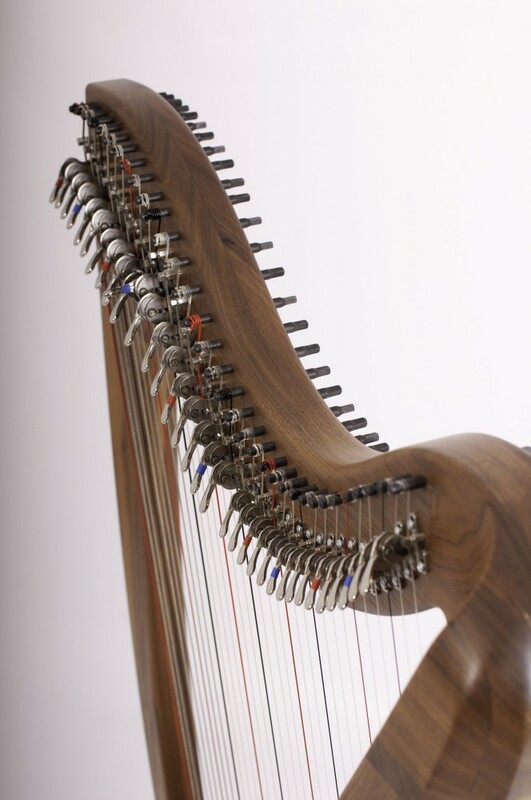 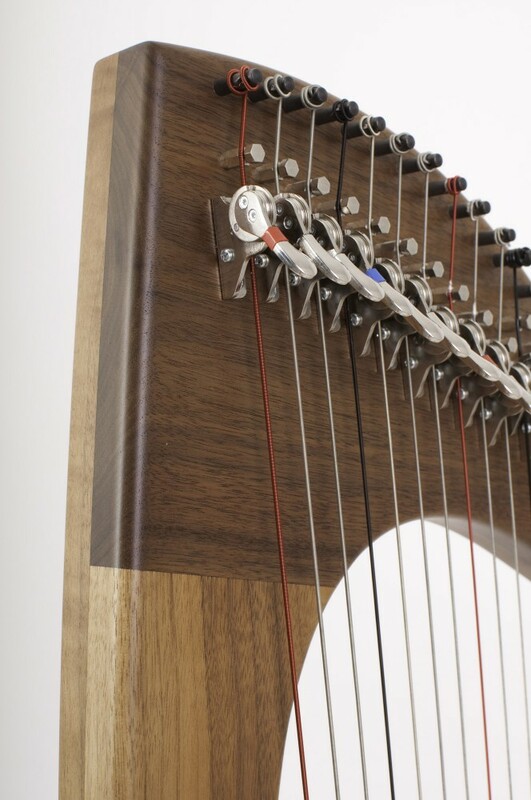 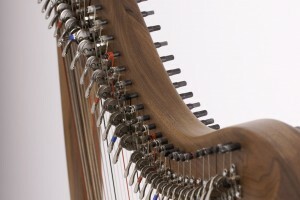 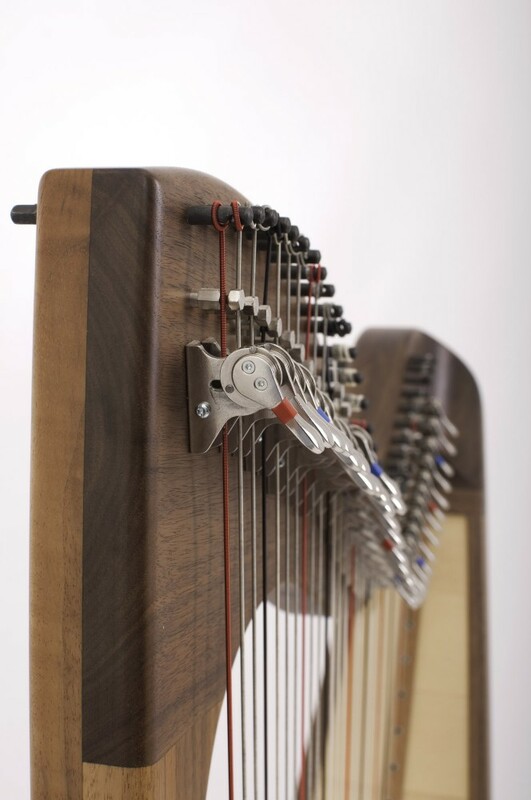 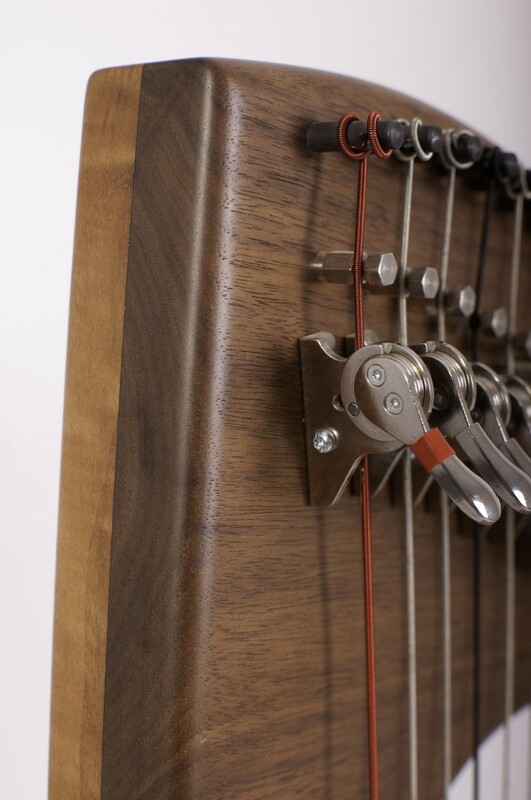 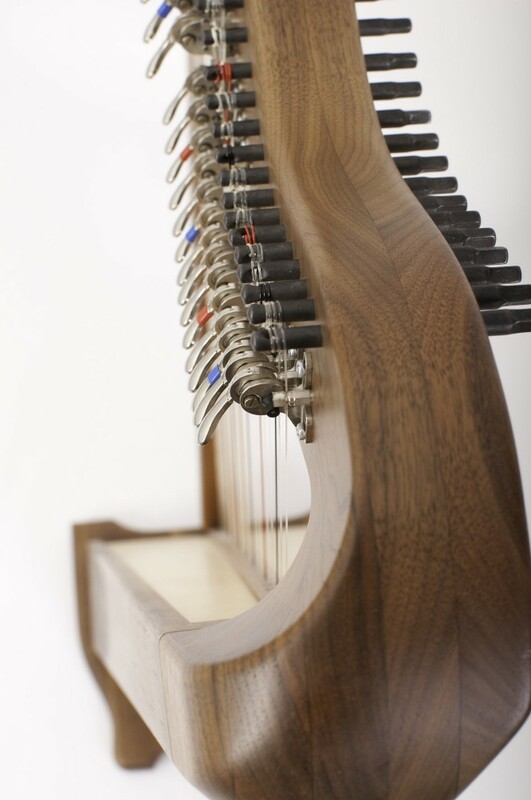 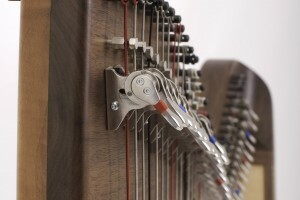 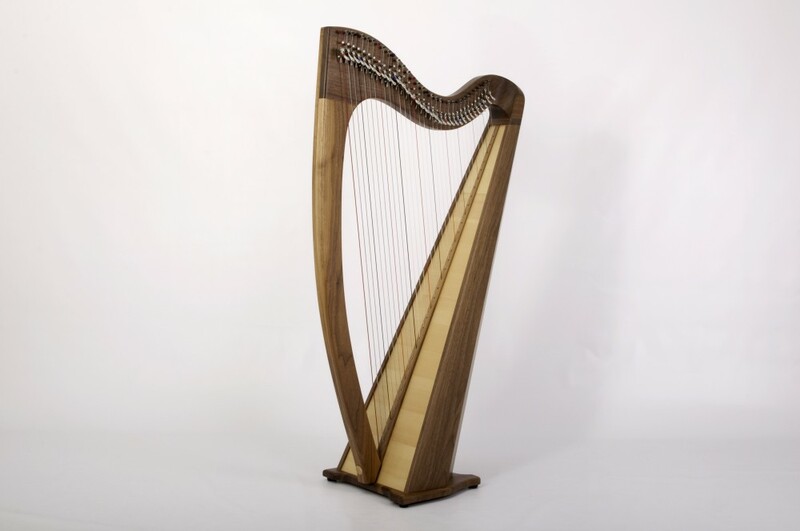 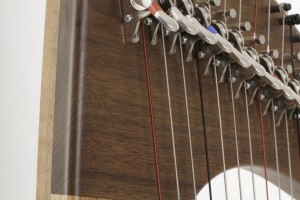 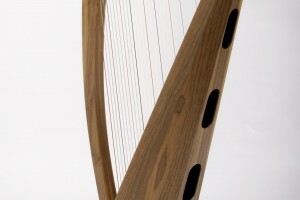 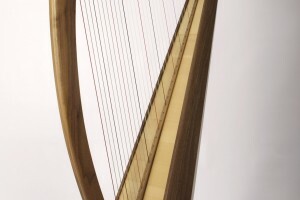 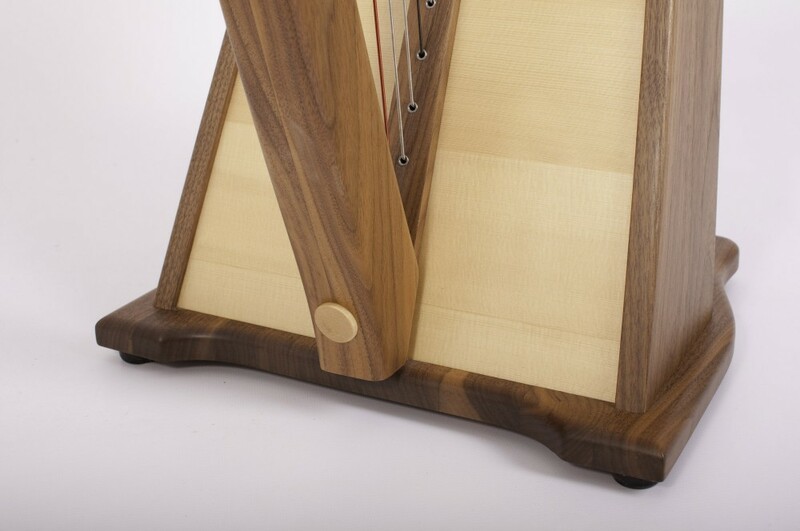 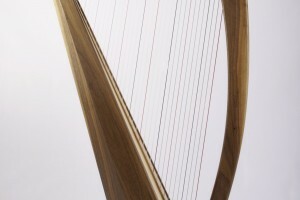 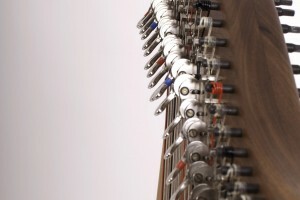 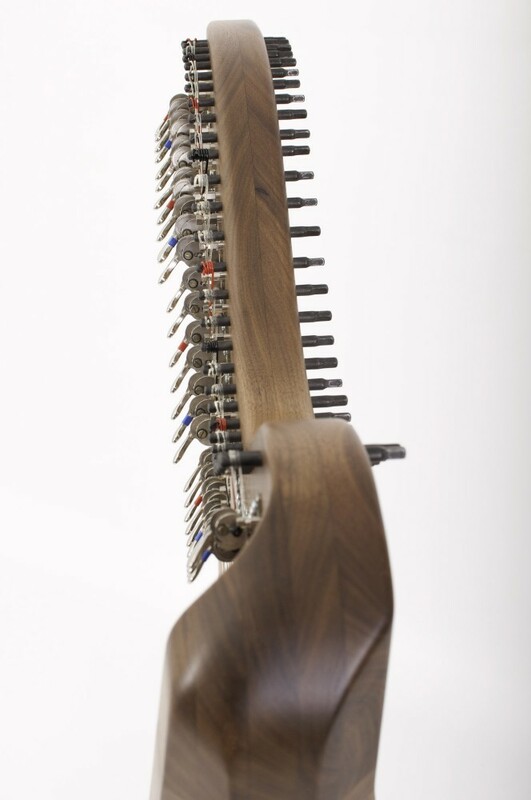 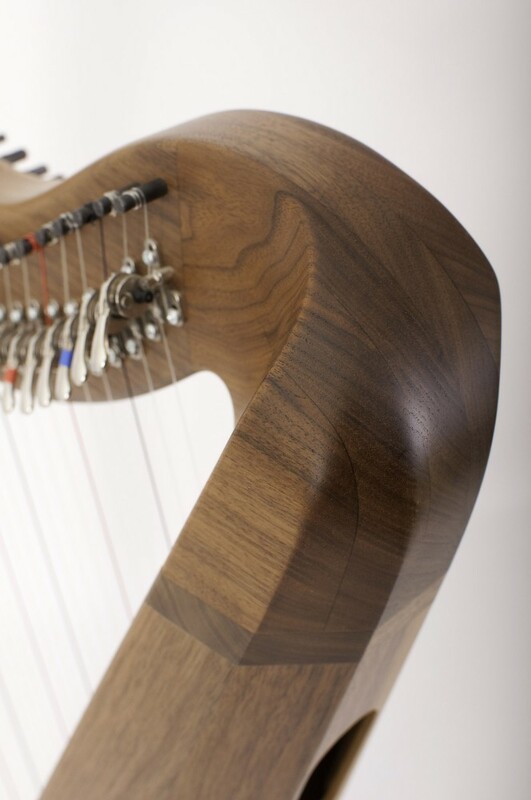 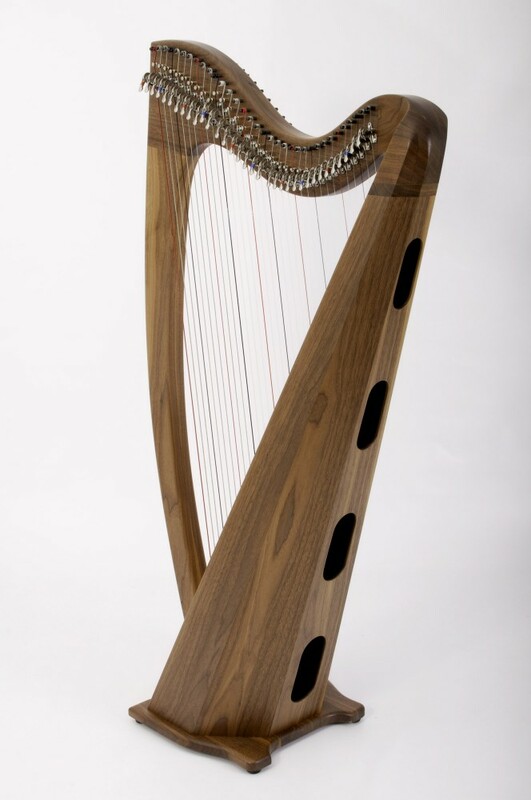 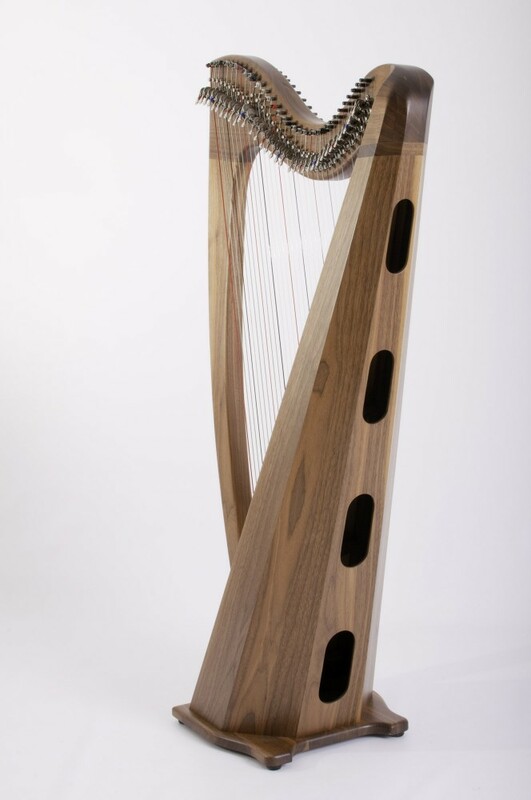 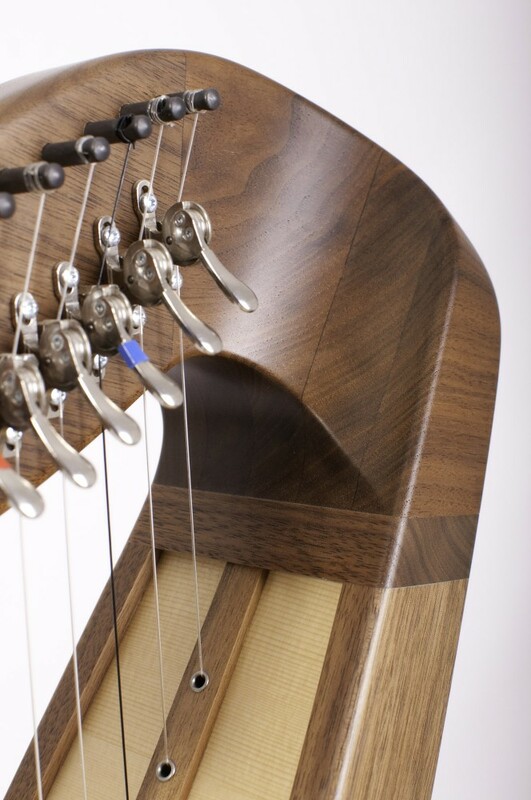 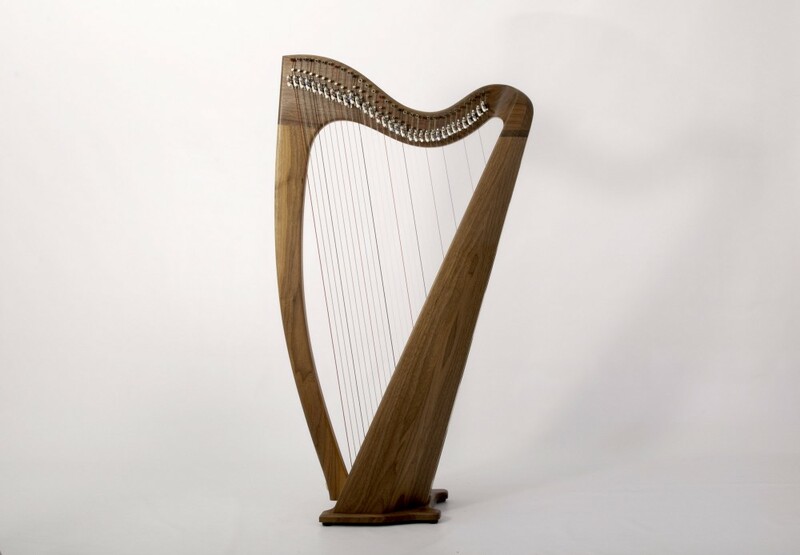 Starfish’s Student is our entry-level model, ideal for beginners and players who prefer a smaller harp without compromising quality of build or responsiveness of sound. 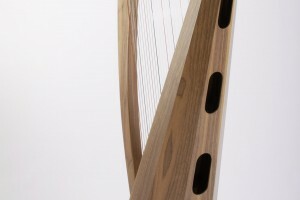 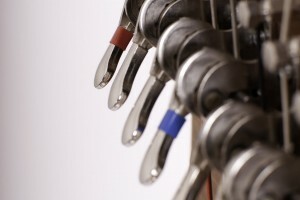 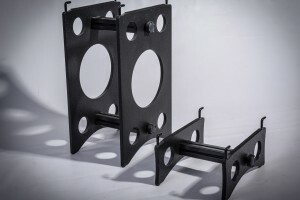 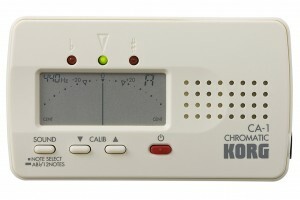 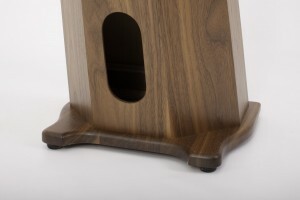 Height: 1,140mm (44 ¾”) approx. 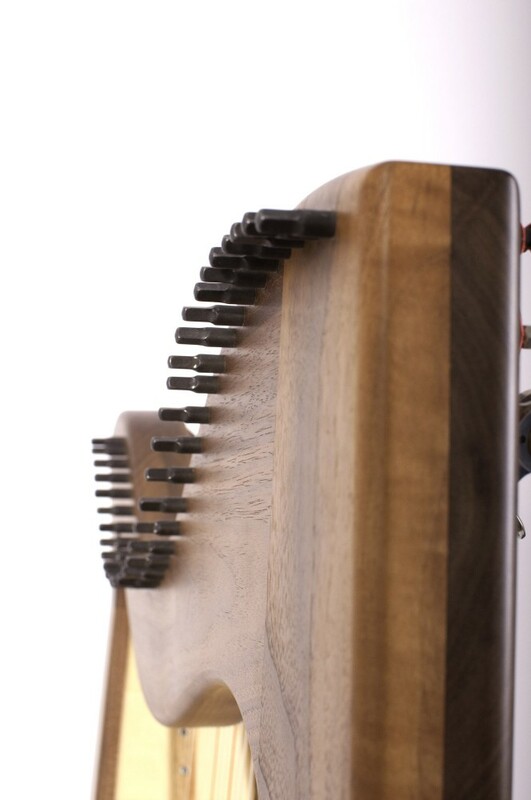 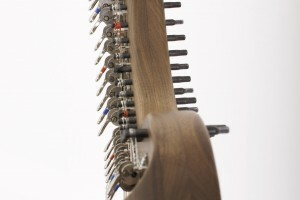 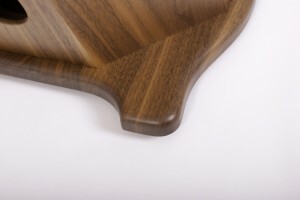 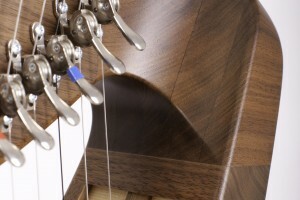 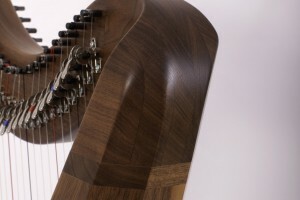 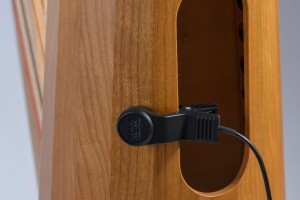 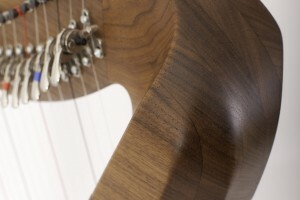 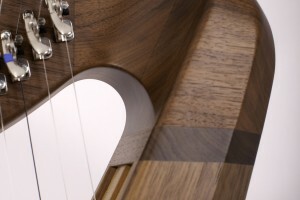 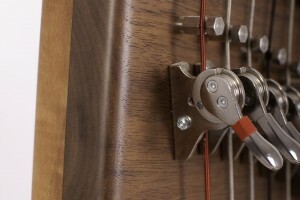 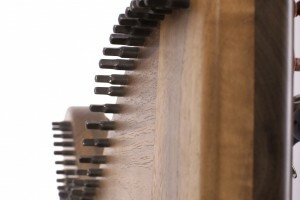 Soundboard width: 295mm (11 ½”) approx.